Joanna Kipling, best selling author of the Fantastical Freedom series, relished being the lime light. She loved being stopped on the street and begged for her signature. She couldn’t understand the glitzy movie types who got angry at being approached by their adoring fans. What was life without a little lime light to stand under? That was her motto. That was of course until she had a stark raving lunatic murderer after her. She must have missed the memo that would have told her that stealing the idea of an up and coming writer would be enough to turn anyone into a stark raving, lunatic murderer. I know she most definitely missed the memo that would have told her that a girl who was willing to off most of her classmates in order to put herself on the honours board wouldn’t think twice about an author who not only offered her help when she had no intention of doing so but also thrived on the genius ideas of others. Be that as it may, Joanna must have been faster on the uptake than I gave her credit for. She had commitments to honour, signings, appearances and the likes but she knocked it all on the head and decided to get out of town quickly. She had family in the coastal village of Millefort. She hadn’t spoken to them ever since her first publishing deal. She hadn’t mentioned them to any press or even to any friends. Nancy, who took pride in knowing everything about her author didn’t even know about them. They were two elderly aunts on her mother’s side. They sent her a Christmas card every year, wishing her success but she didn’t return to them. She was far too busy and far too successful to feel bad about it. Her plan was to turn up unannounced on her the doorstep of the two old women and beg for sanctuary. She grabbed copies of her books. She had to dig through the bag of mail she had stored away under the stairs to check she had their names properly. ‘To Ethel, from your niece Joanna,’ she scribbled on the first. She checked the other one. ‘To Maureen, best wishes, your niece Joanna.’ The books would serves as payment for boarding her for a few days. No one would know where she was. No one would be able to get to her. The hour was late and she knew her land lord’s agency would be closed. She called and left a message to tell them that she was called out of town for a few months at short notice and was leaving her house vacant. She then called Nancy. “Nancy speaking,” came the gruff voice of the agent. Joanna should have known Nancy would have been working late. She always did because she couldn’t stand the company of her husband. “It’s Jo,” Joanna looked at her watch. She wanted to leave her car behind too so everything would seen in place. She couldn’t risk her bright yellow sports vehicle being followed. She had thirty minutes to reach the train station that would take her fifteen by her reckoning. That could have been Nancy’s attempt at joke. Her tone was always one of impatience so it was difficult to tell. “What family are you going to?” asked the agent. Joanna closed the call without answering. Rain was beginning to lash against the window. She pulled on a heavy coat that hung on the peg by the door since the summer. She clasped a small suitcase on wheels that carried as many of her belongings as she could manage. The rain and cold slashed at her face. The door click locked behind her as she pulled it closed. She bid farewell to her home, not knowing how long it would be before she returned. She dragged her suitcase into the night, pleased with herself that she was making an escape. Unbeknownst to her, someone was waiting in the dark. As she trudged towards the train station, they followed her. Subscribe to this page for more images, news and stories from Vivika Widow! It will be available in select Barnes and Nobles stores. 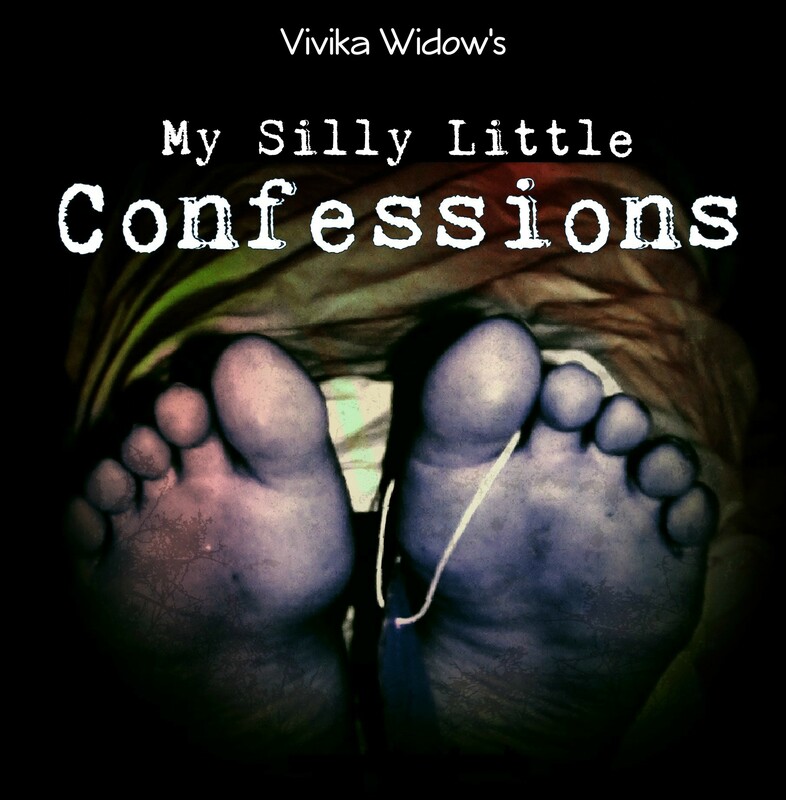 It will also be available on amazon or directly from vivikawidow.com . Proceeds from this book support the Ragdolls UK foundation who aid children and young adults suffering from genetic disorders. Thanks again. We hope you enjoy.